Android Apps are very hot these days, there are millions of apps for this OS and available for download on the Internet. 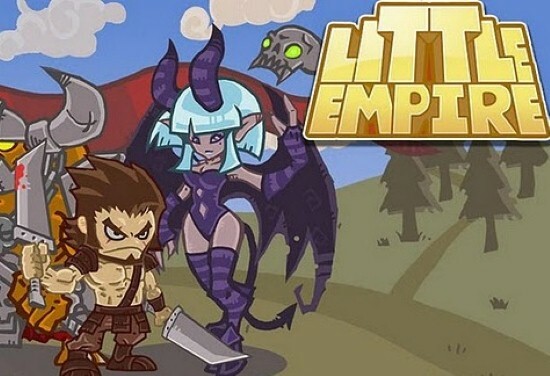 One of the latest and mostly liked app is Little Empire. It is the world’s first 3D game which support Location based Services (LBS). Also it is the most popular Multiplayer game available on the Internet. You can easily download it from Android Market. Its a real-time strategy game with amazing graphics and planned battle tactics. 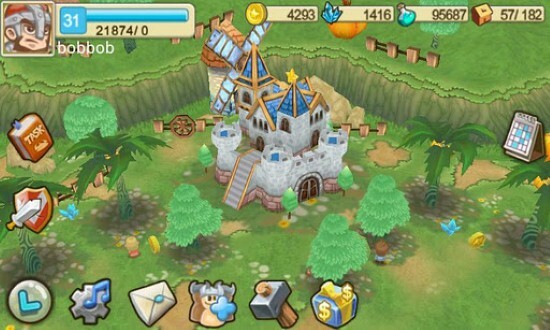 This game is uniquely designed by Camel Games and got much popularity on the Internet as well as among app users. Some best features of Little Empire are given below. – Its a full experienced thrill Android app with cool graphics. – Finish your enemies with an outstanding way. – Multiplayer game with full online support. – Its come in the category of 3D games with decent graphics. – Consist of amazingly designed 3D models with awesome vision and clarity.